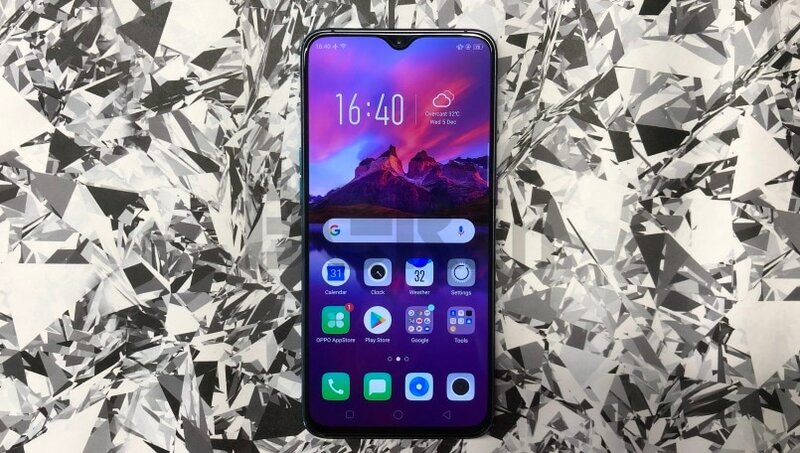 The smartphone flaunts a 6.4-inch AMOLED display running at a resolution of 1080x2340 pixels, aspect ratio of 19.5:9, and screen to body ratio of 91.5 percent. The screen is covered with Corning Gorilla Glass 6 protection. Under the hood is a Snapdragon 710 SoC with an octa-core CPU, paired with 8GB of RAM and 128GB storage. Sadly, there is no microSD card slot for further expansion. 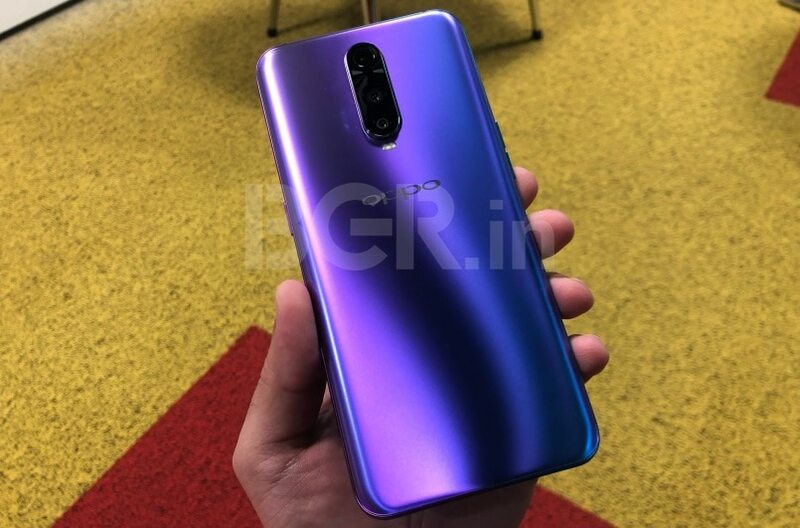 It comes with a triple rear camera setup.Out of the three, one is a 12-megapixel sensor with dual aperture lens (f/1.5 – f/2.4), same as the one we have seen on the Galaxy Note 9 and the Galaxy S9+. The second is a 20-megapixel sensor, but there is no word on whether it is a monochrome sensor or an RGB one with telephoto lens. The third camera is actually a 3D TOF depth sensor, something that enables 3D face unlock. 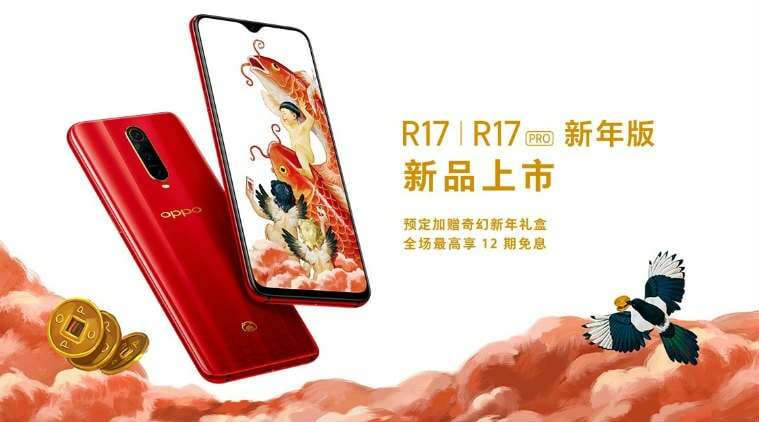 However, in case of the R17 Pro, Oppo is using it for 3D photo capturing. 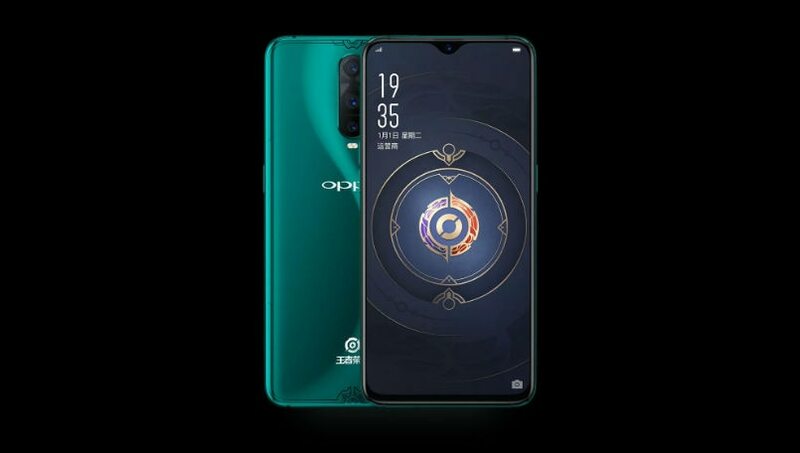 You can even connect your phone to your TV and instantly turn it into a gaming console, Oppo says, but for now, we don’t know how it works. 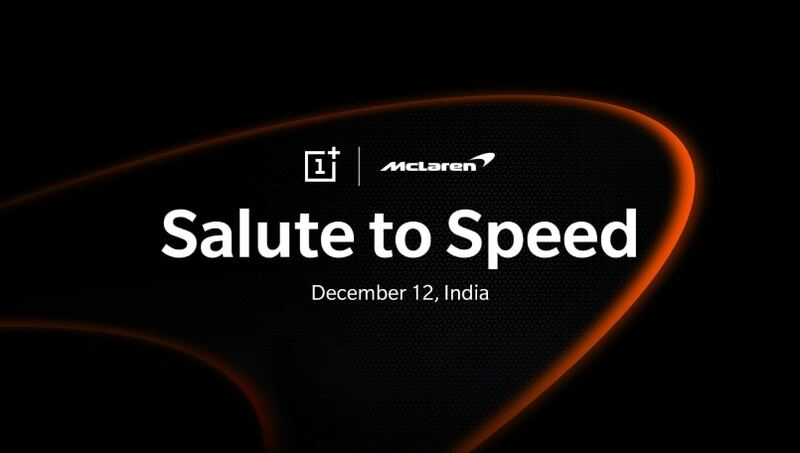 Besides the triple rear cameras, the smartphone also comes with a 25-megapixel front camera of aperture f/2.0. To keep things ticking, you get a 3,700mAh battery that is separated into two halves of 1,850mAh each. 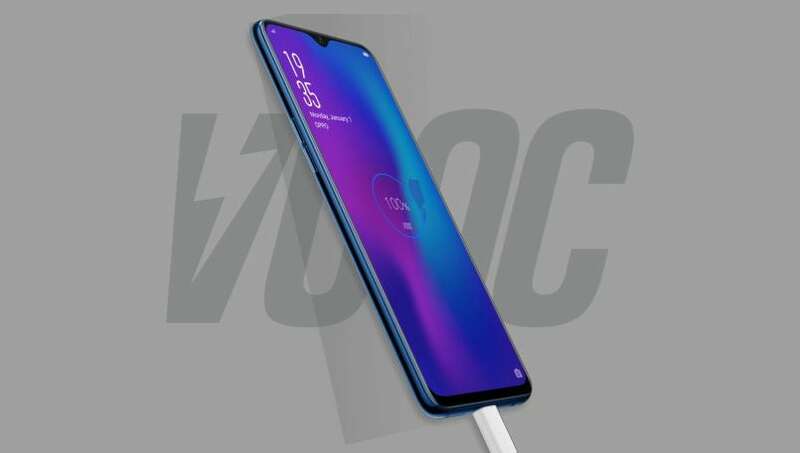 This enables 50W SuperVOOC charging technology that Oppo introduced with the Lamborghini Edition of Find X, promising 40 percent charge in flat 10 minutes. 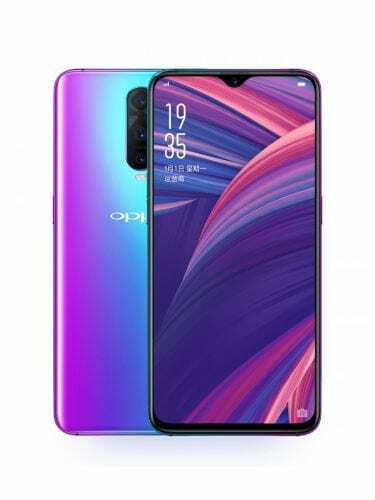 8GB RAM + 128GB ROM , Triple camera and Super VOOC is the key of OPPO R17 Pro.